The fundamental belief we have in delivering integrity and quality has created relationships as solid and lasting as concrete. At SEI, we understand that the projects we complete are a reflection not only on our clients and owners. They're about the communities where they reside. They're about the people who ultimately will use them. 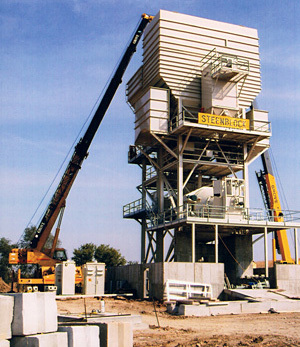 Through five decades of construction, SEI has experience in virtually every type of concrete project imaginable, from commercial office buildings to heavy industrial plants. Our concrete work spans a wide range of applications, including foundations, walls and paving. 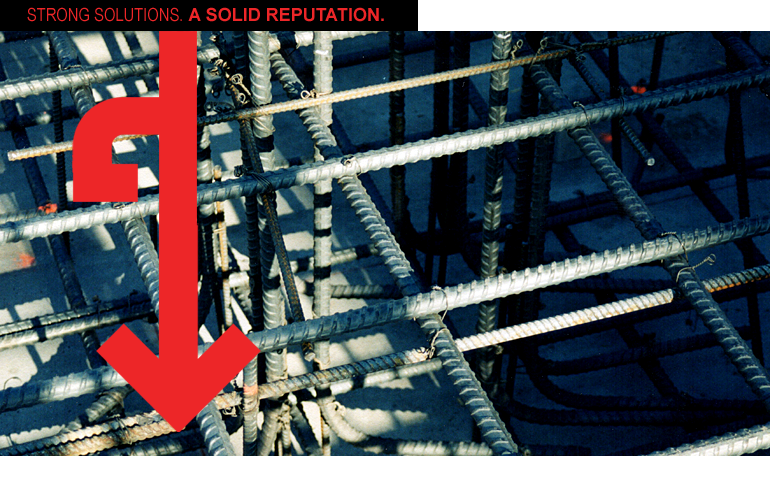 From setting up the forms, to installing the steel reinforcement, to placing the concrete, you can count on SEI to infuse excellence into each part of the project. Together, our project management, materials knowledge and craftsmanship combine to produce the kind of concrete work that will last for generations.